Once in a while, we all get the chance to attend events that are almost equivalent to red carpet events. Selecting your outfit for the winter ball can be a bit confusing, because you want to look all dolled-up, hot and stunning, but the weather can be a bummer. After all, you don’t want to deal with flu right after a night of partying. That said, what does it take to select between winter formal dresses for the traditional winter ball? We have a few styling tips that can be handy. Winter ball is a great time to experiment with color, even if you are bogged down the formal dos and don’ts. We recommend that you embrace red for the night, which is just a stunning color by itself and can be a good choice when you don’t want to show a lot of skin owing to the winter temperature. Another trending color for a while is emerald or teal, which can come in diverse shades. You can also try the classic blue or black. Trust the experts when they say that synthetic fabrics are great for the winters, because you will feel more warm than usual. Silk and warm natural fabrics are not bad, but with synthetics, experimenting is a lot easier. You can try so many different outfits, often without being constantly bogged down by the weather concerns. For formal winter ball, showing your hands or wearing something too revealing might not be an appropriate idea. A wiser idea is to go for the right neckline, and we are not talking about showing the cleavage. 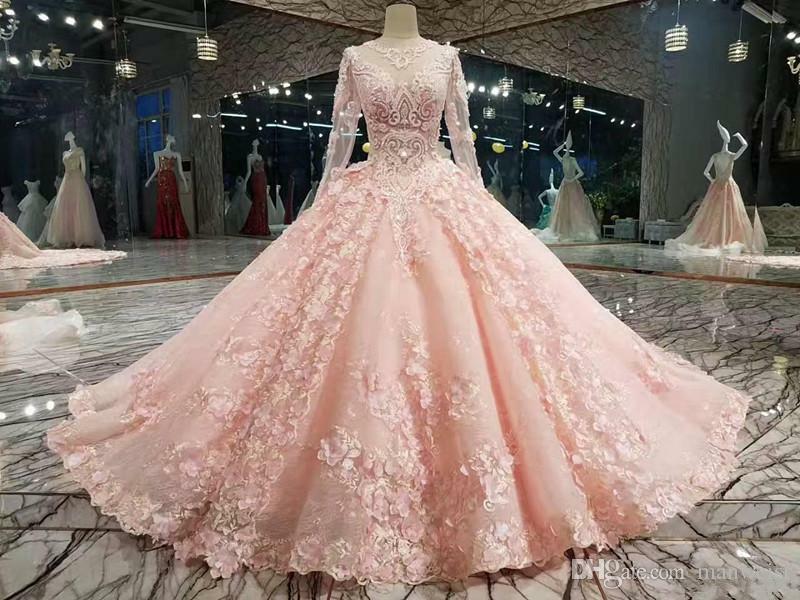 You can be simple and yet unique with your neckline, which can change the way how a full-hand ball gown looks like. We also recommend that you keep a tab on the trending ideas for the season. If you feel cold, take a stole or a wrap along with you. As for shopping, check online stores that have specific collection for the winter ball, and you can experiment considerably with the different necklines and styles. For longer dresses, which is usually the norm, wear a longer slip dress. Talking of trends, sequins are still in trend, and you can do so much more with slightly shorter gowns or full-length ball gowns. Go out shopping in advance and find a pick.